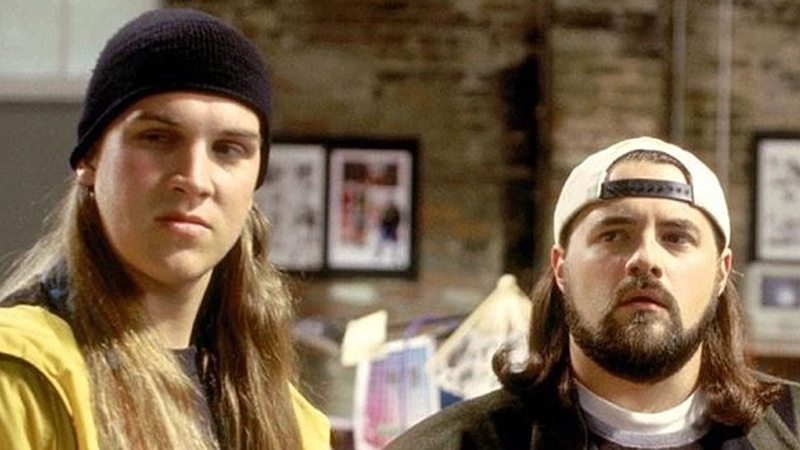 Kevin Smith’s Jay and Silent Bob Reboot the sequel to Jay and Silent Bob Strike Back is moving forward with Saban Films, who picked up the North American rights to the project, Deadline has confirmed. Saban Films is planning to release the sequel theatrically and production is currently underway. Universal Pictures Home Entertainment Content Group acquired all foreign rights to the movie. Jordan Monsanto of Smodco is producing alongside Liz Destro for Destro Film. The post Jay and Silent Bob Reboot Picked Up by Saban Films appeared first on ComingSoon.net.